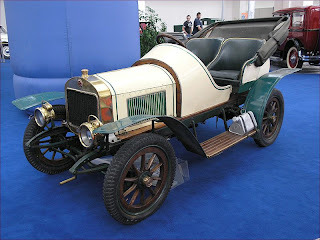 Laurin & Klement (1895–1925) was a bicycle, motorcycle and automobile manufacturer in Mladá Boleslav, Bohemia, at the time also known in German as Jungbunzlau, and a part of Austria-Hungary (Present Czech Republic). 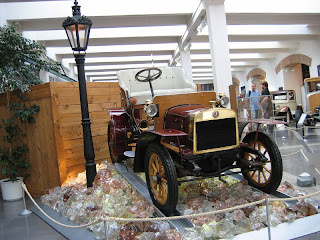 The company was founded in 1895, and named after founders: Václav Laurin (born 27 September 1865, died 4 December 1930), and Václav Klement(born 16 October 1868, died 13 August 1938). Car production commenced in 1905, and the company soon became the largest car manufacturer in Austria-Hungary. 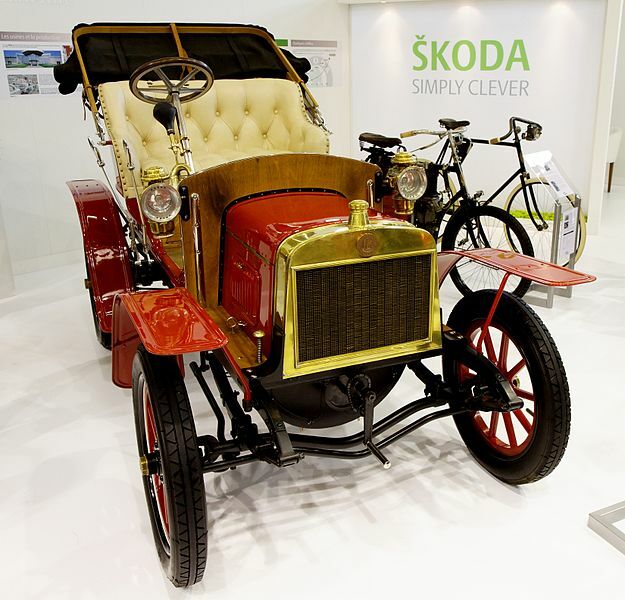 In 1925 the company was acquired by the Škoda Works, and operated henceforth under the brand Škoda Auto (Škoda). Last updated on 6 July 2013 at 19:10.